VW emissions scandal: Which British cars may be affected? This could potentially be such a massive problem for the VW Group because the engine in question is one of its most popular around the world. It’s the EA189, a 1.6 and 2.0-litre turbo diesel (TDI in VW-speak). It was launched in 2008 but has recently been superseded. Thanks to the VW Group strategy of using the same engines across its brands, the engine can be found in the Polo MkV, Golf MkVI (2008-12), Passat MkVII (2010-14) and Tiguan (2007-15); Skoda Fabia, Octavia, Superb and Yeti; SEAT Leon, Altea and Alhambra; Audi A1, A3, A3 cabrio, A4, A5, A6, TT, Q3 and Q5. VW emissions scandal: How do you find out if your car is affected? The easiest way is to log onto the Volkswagen website (there are links for Skoda, SEAT and Audi) and input your vehicle’s VIN number. It will then tell you if your car has the defeat device fitted. VW says it hasn’t yet worked out a fix for the problem but is hoping to recall and rectify all affected cars for free in the new year. VW emissions scandal: What does it really mean for car owners? If we ignore the air quality issue for a moment, plus the fact that we don’t know if VW has been tampering with cars in the UK, this could actually benefit drivers in certain respects. Nick Molden from independent tester Emissions Analytics explained: “This software knows when the car is on the road and switches into the mode that gives the best driving performance or fuel economy for the customer.” The cars are rigged to pass clean air restrictions but give customers the kind of fuel economy they could never achieve if their vehicles were permanently set to deliver reduced NOx readings. VW emissions scandal: What does this mean if you drive an affected car? VW emissions scandal: How much is the testing system to blame? Anyone who’s bought a car because it claimed 60mpg and then struggled to get 45 in the real world will know that the European testing system is flawed. Even the car industry recognises this. And if it’s inaccurate in testing mpg, it’s inaccurate in testing real-life emissions. Checks conducted by the independent International Council on Clean Transportation (ICCT) found that a typical modern diesel emits between seven and 10 times more NOx on the road than the Euro 6 limit of 80mg/km that must be achieved in tests. In June 2015, the Sunday Times revealed that Emissions Analytics had tested three Fords with the company’s latest EcoBoost petrol engines. While all had better economy and CO2 emissions than rivals, they had four times more NOx than regulations permit. There’s no suggestion Ford is cheating the tests. VW emissions scandal: Is VW alone in this mess? VW emissions scandal: Has this happened before? In 1998, the US Environmental Protection Agency (EPA) fined various diesel engine makers for including ‘defeat devices’ similar to VW’s in heavy truck engines. Earlier in the 1990s, Ford and Honda in the US were fined for installing devices that caused their cars to emit more pollutants than they might ordinarily. In Europe, it’s been revealed car makers tamper with vehicles within the boundaries of the checks to record better mpg figures. VW emissions scandal: What about air quality? 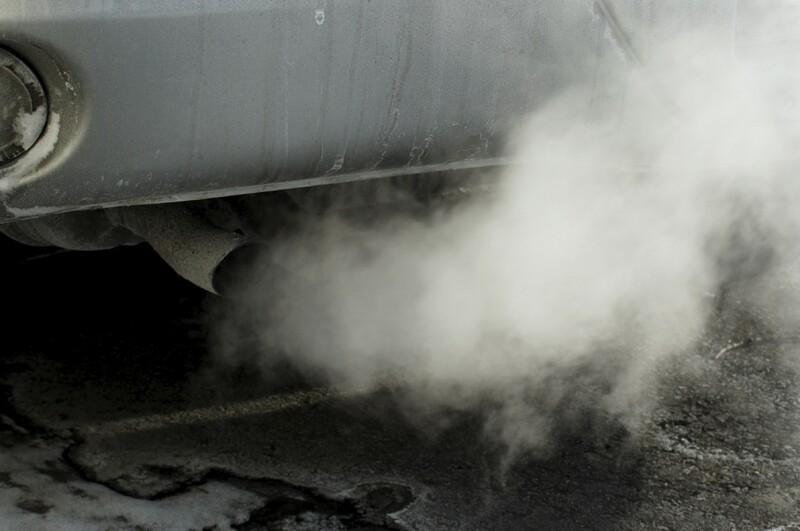 Government figures show poor air quality is responsible for 29,000 premature deaths in the UK. It’s thought that 70 per cent of these are caused by vehicle pollution with NOx the greatest killer. VW emissions scandal: What does the car industry say?